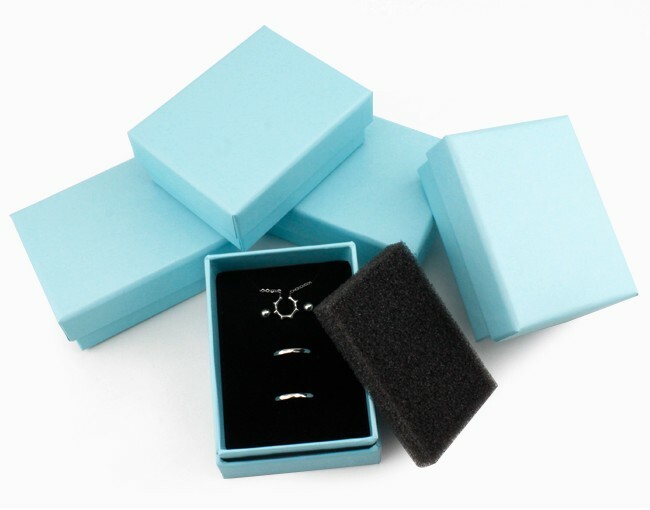 Product categories of Jewelry paper box, we are specialized manufacturers from China, Jewelry Paper Box, Luxury Watch Box suppliers/factory, wholesale high-quality products of Kraft Jewelry Paper Box R & D and manufacturing, we have the perfect after-sales service and technical support. Look forward to your cooperation! Jewelry box including ring box , necklace box ,earring box , pendant box ,bracelet box and jewelry set /kit box . to make sure handmade paper box with good quality . The size, color, material and logo could be customized according to your requires.Different logo finishing per your need , rose gold or gold foil , UV sport ,embossed ,debossed and so on .